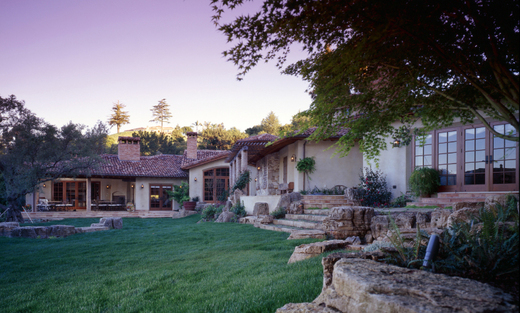 Juan's Landscape, is the premier professional contracting company offering a wide variety of residential and commercial services to our clients in Concord, CA. We are known to pay exquisite attention to detail while making your satisfaction our number one priority. Please call us today to schedule your appointment with Concords true professionals at work for you!